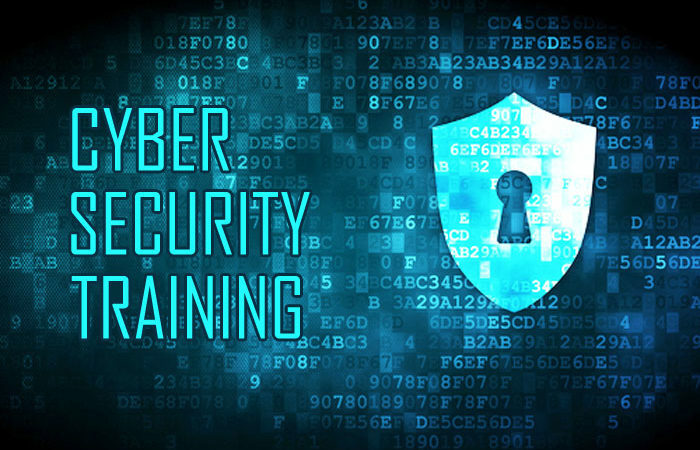 First Atlantic Cybersecurity Institute (FACyber) has unveiled the pricing for its Certificate, Diploma and Nanodegree Cybersecurity programs which cover Policy, Management, Technology and Intelligence/Digital Forensics. FACyber is a business of FASMICRO Group which owns Tekedia. It works with another subsidiary, Milonics Analytics, an IBM PartnerWorld. FACyber will be launched Nov 1, 2016.